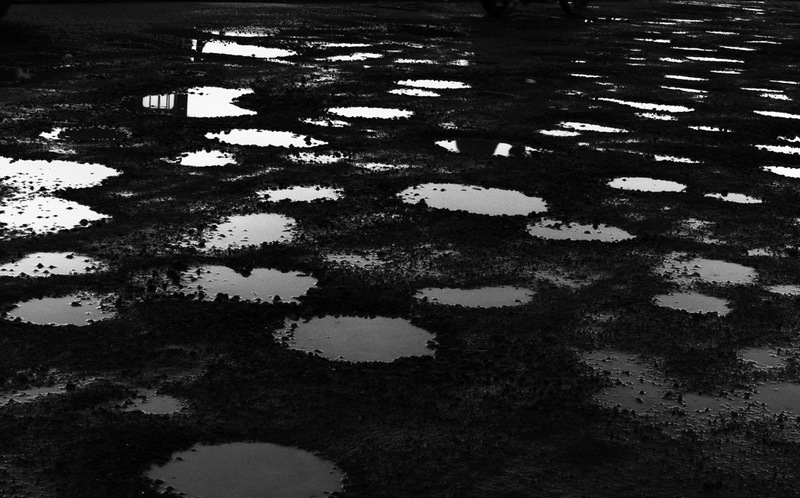 The broken roads of Kerala, during the monsoon time. We are taken for granted by our government. This entry was posted on July 22, 2013 by abrachan (aby). It was filed under cultures, India, Kerala, kerala2dolist, Kochi, lumix fz200, monsoon, photography, rain, seasons, street photography, streetphotography, varapuzha and was tagged with lumix, panasonic, Photography, Social, street photography. I used to think Kerala’s roads were bad but changed my mind after moving to Raipur. A photographer travels through all these to bring it to the notice of a larger audience. While doing so, he himself undergoes the pain of travelling through all these hurdles :-). While others just curse the situation and go, the photographer goes one step further to improve.